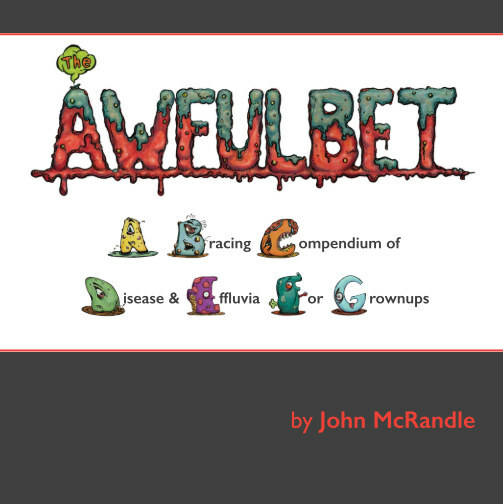 The Awfulbet: A Bracing Compendium of Disease and Effluvia For Grownups chronicles the sad state of affairs in which these poor letters find themselves. From Acne to Zombification, there is no end to the problems these troubled souls will endure. I am an illustrator and musician living in Los Angeles.